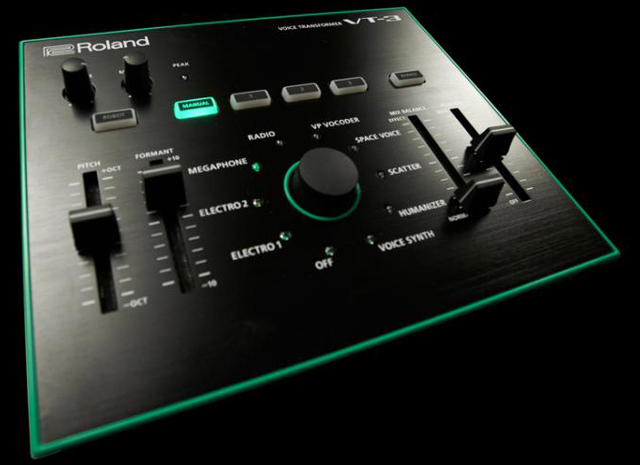 After months of teasers, Roland is ready to release four new AIRA instruments: the TR-08 drum machine, the VT-3 Vocal Transformer, the TB-3 Touch Bassline, and the System-1 Synthesizer. 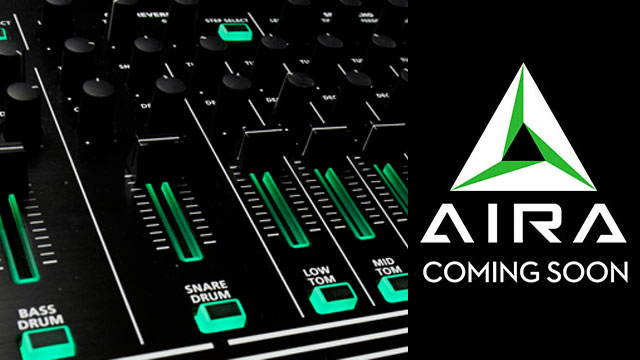 After months of teasers we are finally getting a bit more news about Roland’s upcoming Aira line of musical instruments. 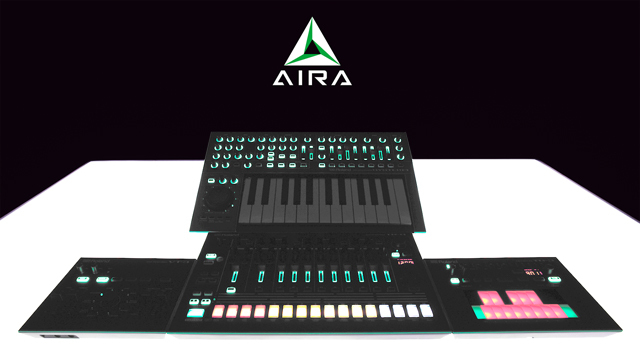 It seems that Aira will launch as four devices: the TR-08 drum machine, the VT-3 Vocal Transformer, the TB-3 Touch Bassline, and the System-1 Synth. 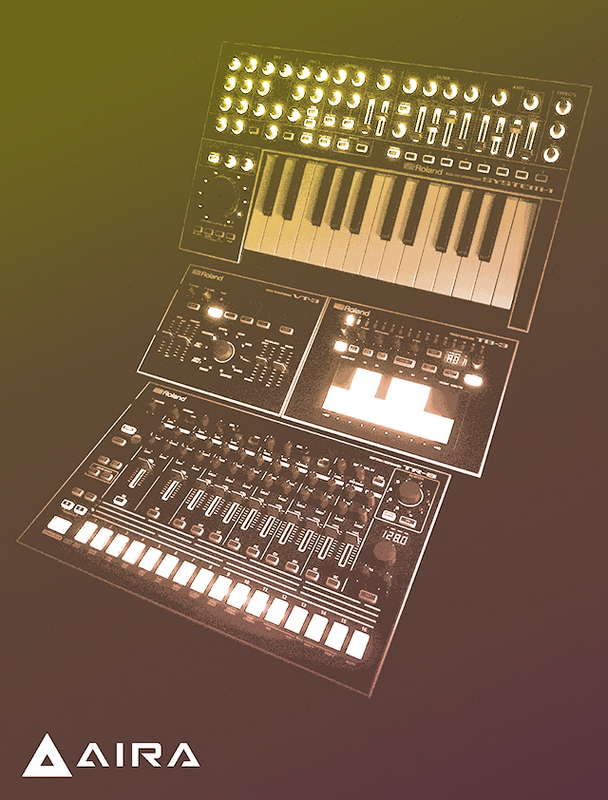 All four instruments are modeled after classic roland gear such as the TB-303 and the TR-808. The four units are due to be fully revealed on February 15th, 2014. 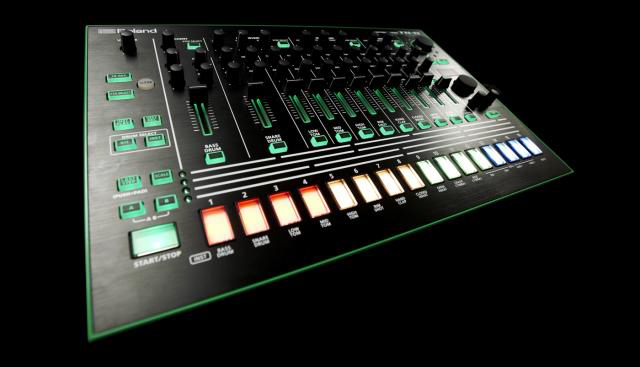 Here is a 18 minute video review on the TR-08 + TB-3 Touch Bassline from Sonicstate.